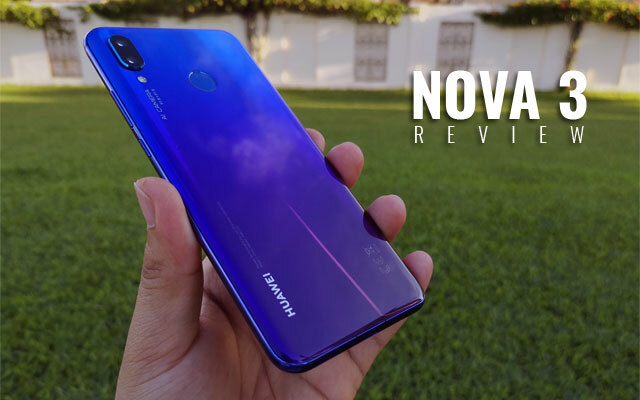 Hands review of the Huawei Nova 3 smartphone! Huawei seems keen on occupying all smartphone price points. 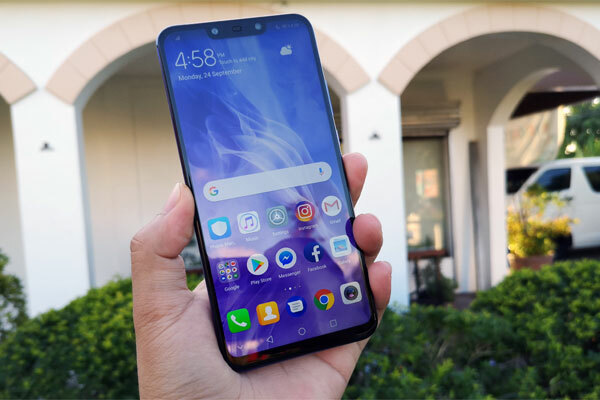 If your budget just falls short of the flagship P20, the Huawei Nova 3 is a more affordable alternative. I’ve been using the device for almost a month and this is my full review. 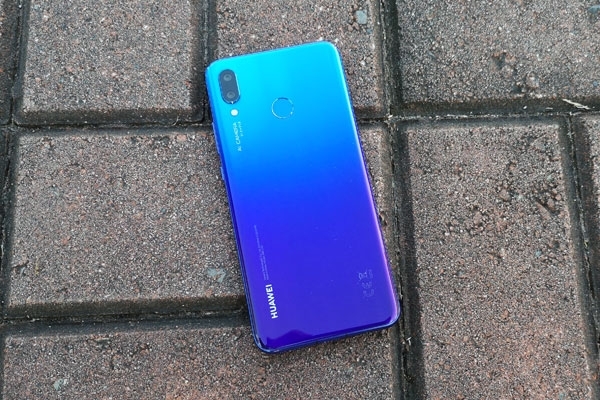 The Huawei Nova 3 has a glass body with metallic sides. It feels premium to hold and looks stunning thanks to a gradient color scheme. I got the Iris Purple color variant and its back has a paint scheme that runs from blue at the top to purple at the bottom. 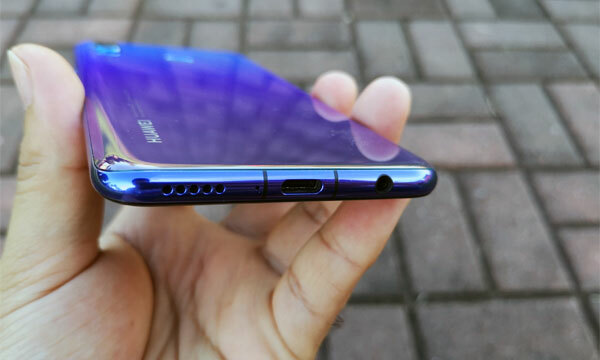 Side view of the Huawei Nova 3. There are prints at the phone’s back including the brand’s name, certification logos and the term AI Camera with the lens apertures near the dual rear cameras. The camera module has a slight protrusion while the fingerprint sensor at the center is slightly recessed. All the buttons are on the right side and they are all clicky and tactile. The power button even has an interesting color pattern. The 3.5mm audio jack, USB Type-C port, and speaker are all at the bottom while the SIM card tray is on the left side. The phone’s front is almost entirely occupied by the display with narrow bezels on all four sides. 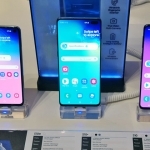 However, the notch is slightly wider than other Huawei smartphones. This is necessary to house the phone’s dual front cameras. It also has an LED notification light with a cool placement – under the earpiece grille, just on the right side. I feel a reassuring heft when holding the Huawei Nova 3. Its curved sides also make it more comfortable to hold. However, it can be a bit slippery sometimes. I dropped it accidentally once from about one meter in height and it landed screen first into the edge of a glass weighing scale. Thankfully, it only scratched the pre-installed screen protector but the screen itself has no damages. From that point, I used the free phone case included in the box. Overall, the Huawei Nova 3 is sturdy and has a stunning design. It’s a truly premium smartphone. 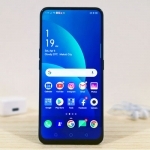 The Huawei Nova 3 has a big screen! The Huawei Nova 3 has a 6.3-inch IPS LCD display with 19.5:9 aspect ratio, rounded corners, and an FHD+ resolution or 1080 x 2340 pixels. It’s a big screen but remains manageable to operate because of the tall aspect ratio. Colors are pretty accurate with an option to make it look warmer or cooler. Brightness is enough for outdoor usage too while responsiveness to touches is on point. Screen readability under direct sunlight. Let’s also talk about the phone’s user interface in this section of the review. As usual, it comes with Huawei’s EMUI software running on top of Android 8.1 Oreo. This is EMUI version 8.2 and has several improvements over its previous versions mainly in the camera UI (more on this later). The app drawer is hidden by default but it can be enabled in the Settings. One thing I like about EMUI is the abundance of themes to make the device look however I like. 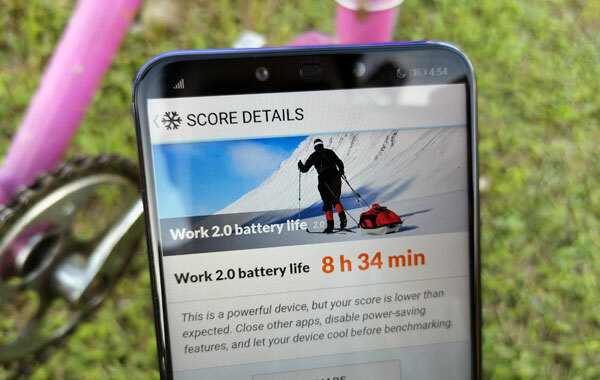 There are some pre-installed apps including Health which tracks step count; Game Suite with a game acceleration feature; Party Mode that allows synchronized music playback across several devices; and more. 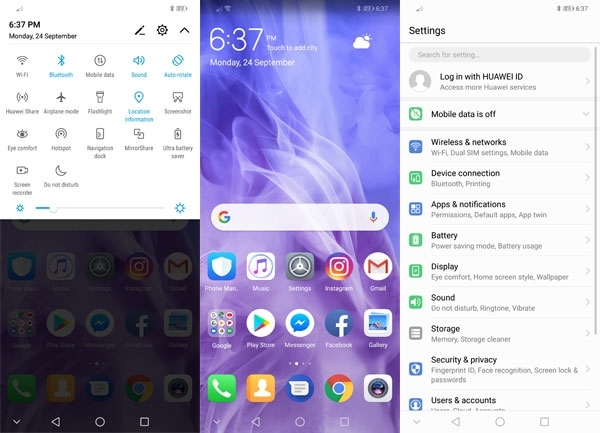 I’m not worried about these apps taking up space on the Huawei Nova 3’s storage though. There’s 128GB of built-in storage on this device and 115GB of that is free storage space out of the box. 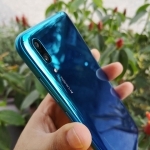 Just like the Huawei Nova 2i and Nova 3i, the Huawei Nova 3 is equipped with a quad camera system but with higher resolutions than the previous two smartphones. It has a pair of 24 Megapixel and 16 Megapixel cameras at the back. Meanwhile, the front cameras are 24 Megapixels and 2 Megapixels. Both the front and back sets of cameras are enhanced by Huawei’s A.I. Camera software. The camera user interface now has a single button at the top to enable or disable the A.I. Camera feature. This is extremely helpful because its automatic enhancements are useful in landscape and macro shots but can be too much for portraits or low light situations. Huawei Nova 3 sample picture with AI. 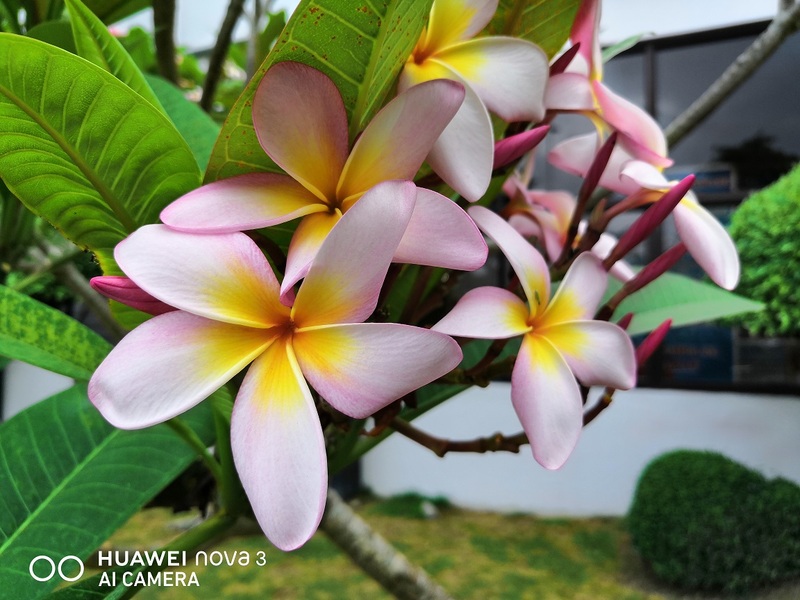 Huawei Nova 3 sample picture without AI. The leaves are greener in the previous picture but the second one looks more realistic. It’s a subjective choice but the good thing is that the user can easily choose between the two in a single tap of a button. On the other hand, the A.I. Camera feature can dramatically improve pictures of flowers, food, and sunsets. These are subjects that look better when more colors are present. Sample picture of a flower. 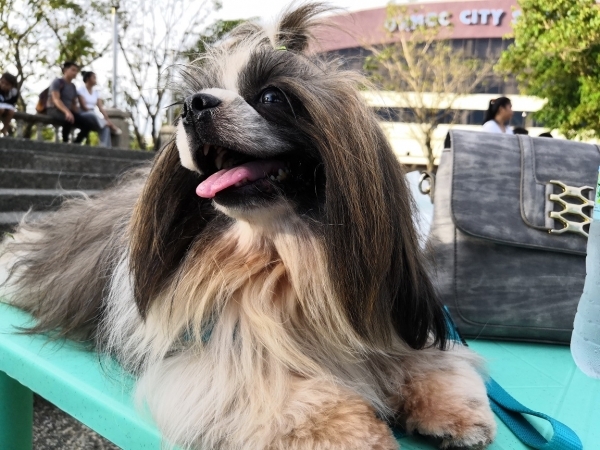 Sample picture of a dog. Taking pictures of people using the Huawei Nova 3 is fun. This is mainly because of the A.I. Camera feature that automatically applies a small amount of beauty enhancement. It’s just enough to make faces look better. For a more drastic beauty enhancement, Portrait Mode has to be used. It applies beautification and bokeh effect. The phone’s separation of the subject from the background is decent and the blurred background looks good. The device can also produce good low light shots. However, I recommend turning off its A.I. feature at night since it makes photos appear grainy. The Huawei Nova 3 can shoot videos up to 4K resolution – that’s 2160 x 3840 pixels! There’s also FHD video recording at 60 frames per second as well as slow motion video recording of up to 480 fps. However, there’s no video stabilization of any kind and the 480 fps slow motion video is limited to 10-second clips. There’s an option to use 120 fps slow motion which is only limited by the amount of free storage. 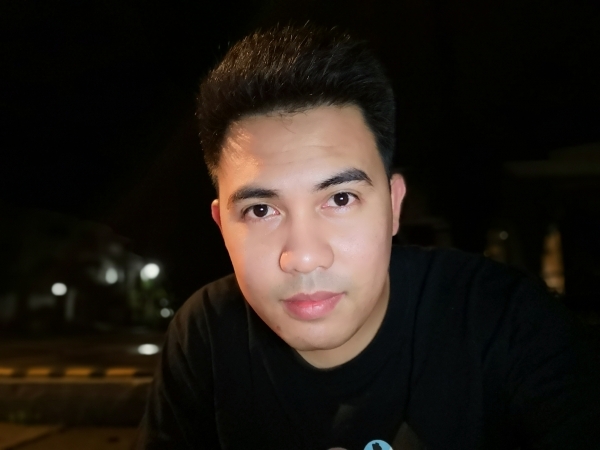 Let’s now talk about the performance of the front cameras of the Huawei Nova 3. 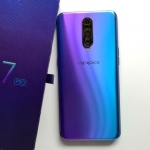 The 16 Megapixel main selfie camera produces all the images and videos while the 2 Megapixel secondary camera is used to produce the bokeh effect of its Portrait mode. Selfie with bokeh and beautification. Selfies shot under good lighting conditions look amazing! 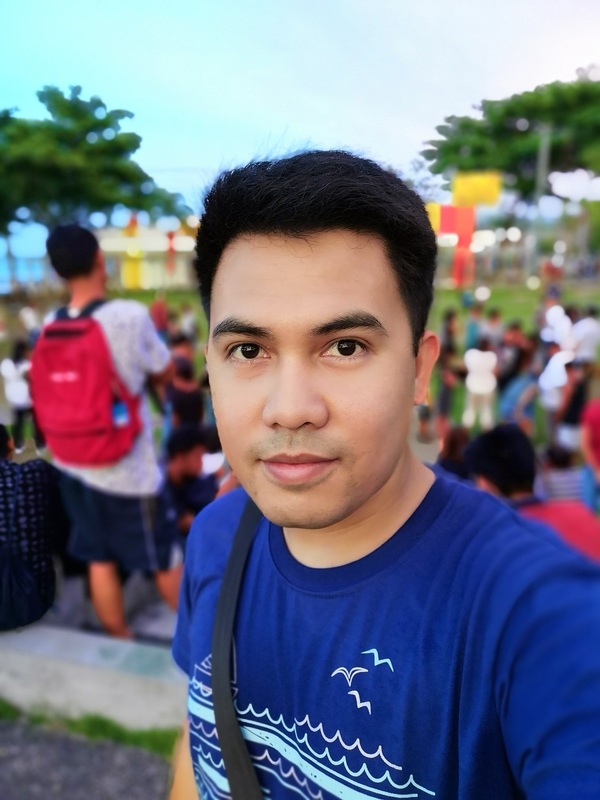 I’ve admired the quality of selfies from the company’s Nova 2i smartphone from last year and this one is definitely better than that. The A.I. 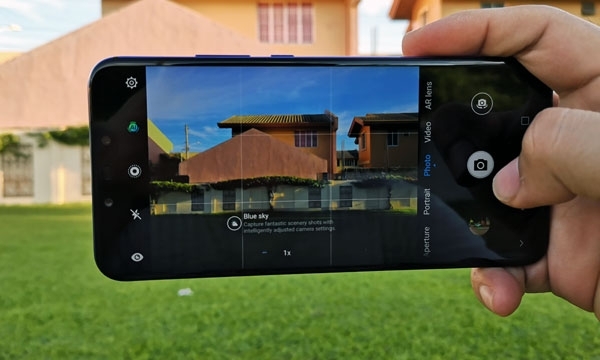 Camera feature is also enabled for the front camera along with a bokeh effect for portait mode and a beautification feature. The last one is set at level 1 out of the box which simply applies minimal beauty enhancement. If you want more, it can go up as high as level 10. Selfies shot in low light still look great thanks to a clever screen flash feature. It’s not like in other smartphones where the entire screen simply turns white when you hit capture. A part of the camera UI remains white all the time which lights up your face even while you’re still getting ready to take a selfie. Meanwhile, the front cameras can only record video up to 720p or HD resolution. The lack of FHD video recording is its only weakness. 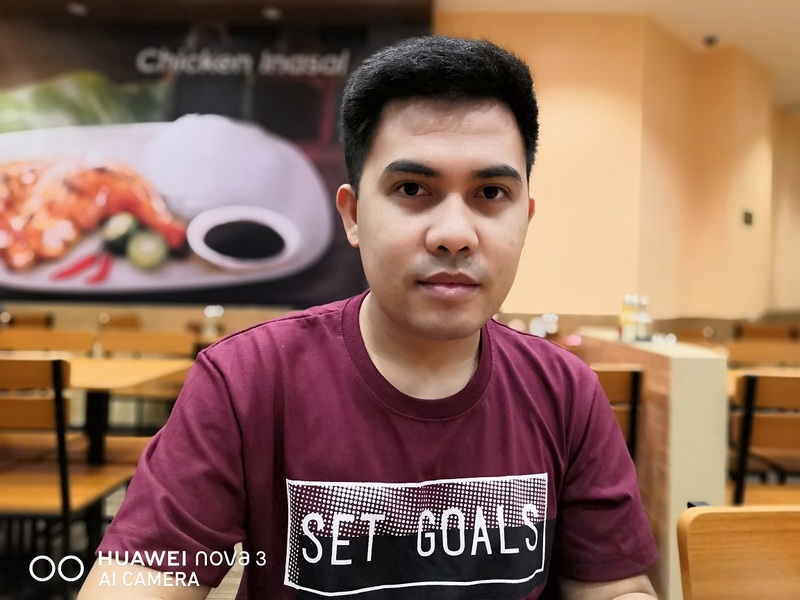 Lastly, Huawei added fun new features on the Huawei Nova 3’s cameras. It’s bundled in a camera mode called AR Lens. It includes 3D Qmoji, Effects, Gesture effects, Backgrounds, and 3D objects. I enjoyed the gesture effects where hearts appear to come out of my hands whenever I make the Korean heart sign. I also tried the 3D Qmoji feature where an animal head mimics my facial expressions. Exploring these features will evoke happiness among your friends. The Huawei Nova 3 uses the same chipset as the flagship P20 smartphone – the Kirin 970. Along with 6GB of RAM, this gives it a top-notch performance in gaming and multi-tasking. Some of the games that I played on the Huawei Nova 3 are PUBG Mobile, RULES OF SURVIVAL, Asphalt 9: Legends, Mobile Legends: Bang Bang, and NBA2K18. I set all of these games in the highest graphics settings. The only time I experienced frame drops is during a chaotic encounter in RULES OF SURVIVAL. Check out the Huawei Nova 3 gaming tests video on the Pinoy Techno Guide YouTube channel. 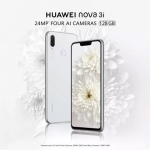 The Huawei Nova 3 is a dual SIM smartphone with 4G LTE connectivity. Texting and calling work well while connecting to the internet via data connection is fast as long as the area has enough cellular signal. Wi-Fi, Bluetooth, GPS, wireless display and hotspot features all work without any problem. It also uses a USB Type-C port which is more convenient since the connector is reversible. Sadly, it doesn’t have the desktop mode of its flagship brothers when connected to a TV via HDMI. For security, the Huawei Nova 3 has both face recognition and a fingerprint sensor. Both unlocking methods are fast and reliable. The Huawei Nova 3 has a gyroscope, compass, accelerometer, proximity sensor and ambient light sensor. This means it will work well with almost any app that requires special sensors such as AR apps. It also has good audio quality even though there’s no audio enhancement present except for Huawei’s own Histen audio. There’s a 3.5mm audio jack and the free earphones fit perfectly. Meanwhile, the loudspeaker has slightly better quality than other similarly priced smartphones. It’s still a phone speaker but there’s a hint of bass and the audio remains clear even at around 90% volume. Charging the 3750 mAh battery of the Huawei Nova 3 takes around 2 hours and 10 minutes using the bundled charger. It charges with 9V/2A power which makes it faster than the usual 5V/2A charging but not as fast as the 4.5V/5A Huawei SuperCharge found in the P and Mate series. Its battery has always lasted more than a day on a single charge whether I use the phone extensively or not. Having a long-lasting battery is normal for Huawei smartphones and this one is no different. It scored 8 hours and 34 minutes on PCMark’s battery test. This measures how long the phone lasts until its battery reaches 20% from a full charge. During the test, I set the phone’s brightness to 50% and turned on Airplane mode. Pricing is a sensitive topic for the Huawei Nova 3. On one hand, it costs more than most mid-range smartphones at ₱25,990.00. However, it’s also more affordable than flagship smartphones that can go as high as ₱50,000.00 nowadays. 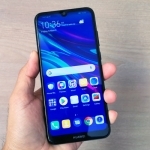 Its main competition is actually Huawei’s own P20 smartphone which now costs ₱30,990.00. The price difference of ₱5,000.00 will give you a Leica branded camera and faster charging time. The Nova 3’s performance will be the same or even slightly better due to the 6GB RAM. I think the only smartphones that threaten the Nova 3 are those from OnePlus, Honor and Xiaomi. 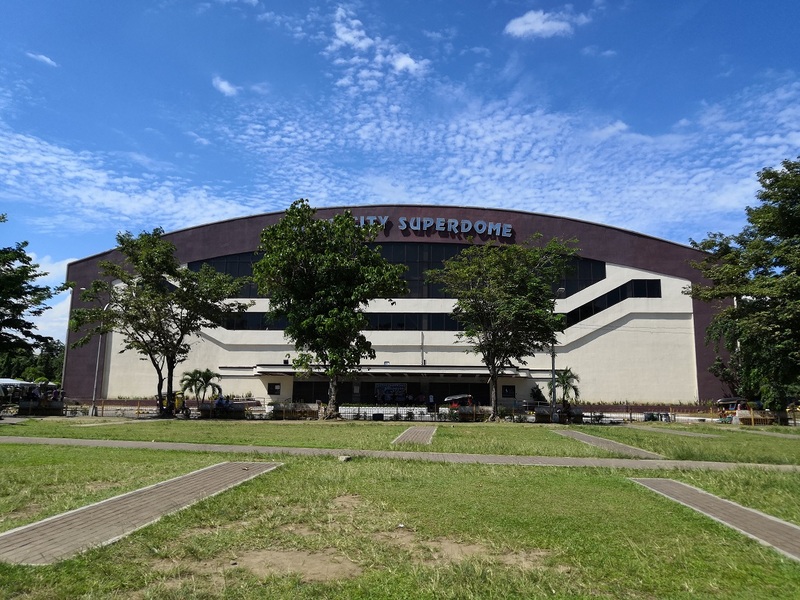 However, those brands are focused on tech fanatics while most consumers in the Philippines simply want to buy a smartphone that works well for a fair price. Thumbs up for the Huawei Nova 3! 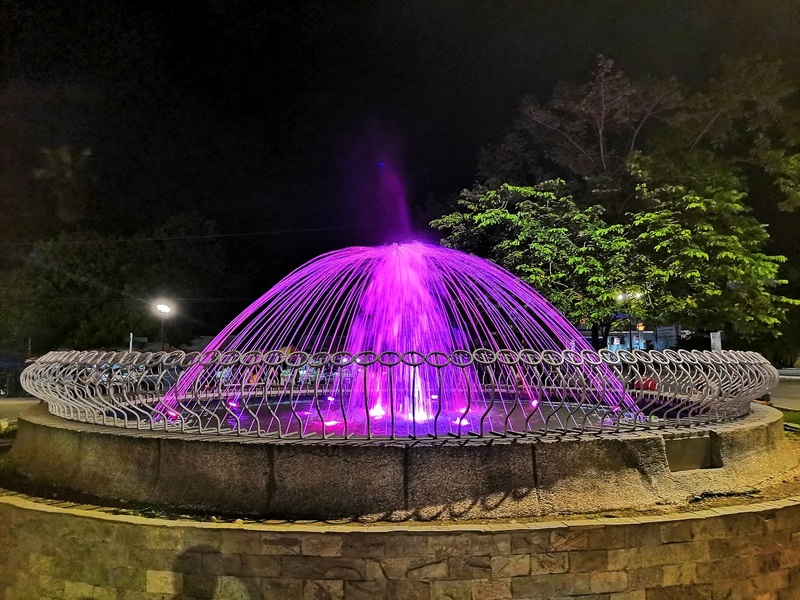 The Huawei Nova 3 is a great smartphone for photography with its quad cameras. It also performs smoothly in gaming with a flagship level processor and ample amount of RAM. It’s a good choice if your budget just falls short of Huawei’s flagship offerings. 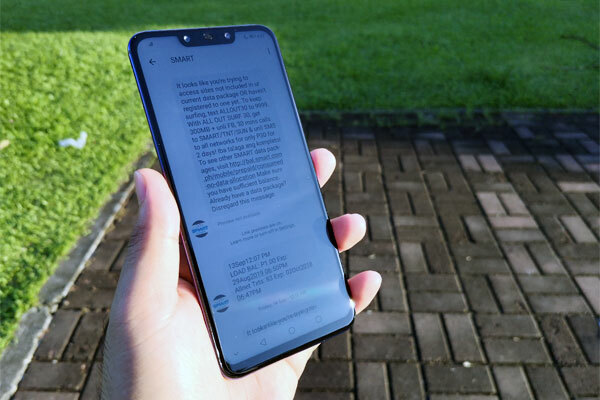 It also has a premium design, big display, more storage than what you’ll need, long lasting and flawless connectivity features. Its main weakness is the lack of video stabilization. I recommend the Huawei Nova 3 if you’re looking for flagship level performance, great cameras and a premum design.